Every parent/guardian of pupils of Gorey Community School are entitled to be members of the Parents Association. At the moment the subscription to the association is 10 euro per family (i.e. : regardless of the number of children you have in the school). We try to help parents and children get the most from their time in this school. We are continually looking for ways to support the school. We hold monthly meetings towards this aim. The meetings are attended by the school principal, general matters and general topics of concern to the parents are raised and dealt with. These meetings provide a good basis for you to get to know the workings of the school and to meet and to know other parents. ·	Financial contributions to school societies or trips by these societies. ·	We have purchased benches for the quad. ·	We have purchased a new piano for the music room. ·	We have contributed towards new strips for football, rugby, basketball and other teams. 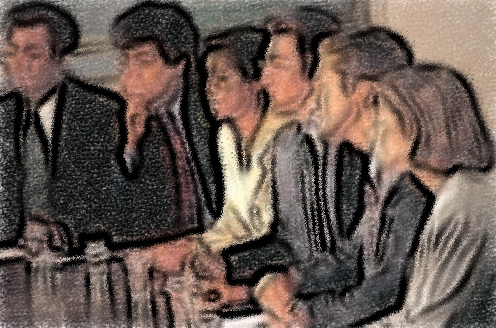 ·	We arrange information evenings with the year heads. For your children’s sake you are urged to give up one or two hours of your time once a month for just nine months of the year to attend these meetings. Your children will benefit from your attendance at these meetings. You will be notified by text about the meetings and when subscriptions are being collected. Please pay your 10 euro (per family) subscription to the parents association on the day you are notified. 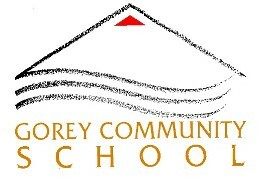 Gorey Community School Parents Association.